Yesterday, WhatsApp rolled out a new feature to all users. From now you can delete messages sent by mistake. You have 7 minutes to delete that message which is sent by you to any individual/group. It’s now available on the latest version of Android, iPhone, Windows Phone & Desktop. 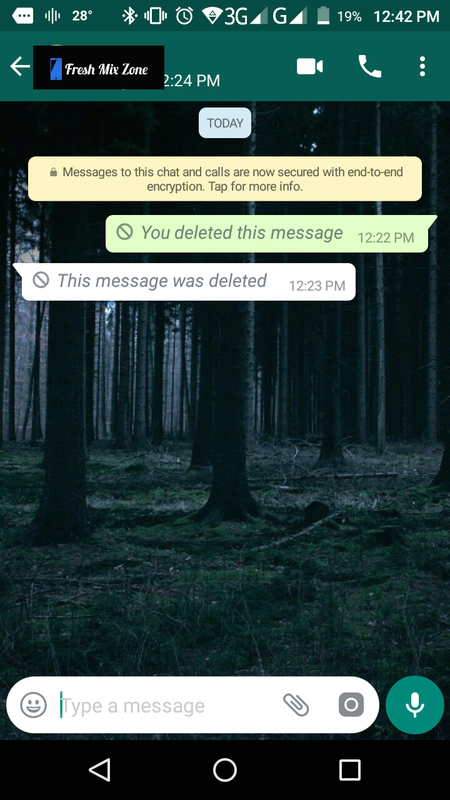 Both you and the message recipient must be using the latest version of WhatsApp for the message to be successfully deleted. WhatsApp LIVE Location Sharing feature also available now. Live Location is a simple and secure way to let people know where you are. This end-to-end encrypted feature lets you control who you share with and for how long. You can choose to stop sharing at any time or let the Live Location timer simply expire. Open a chat with the person or group you want to share with. 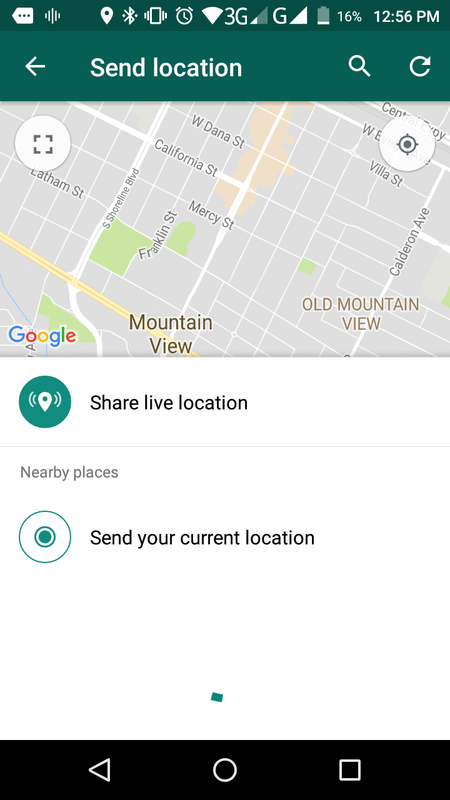 Under “Location” in the attach button, there’s a new option to “Share Live Location.” Choose for how long you want to share and tap send. Each person in the chat will be able to see your real-time location on a map. And if more than one person shares their Live Location in the group, all locations will be visible on the same map.